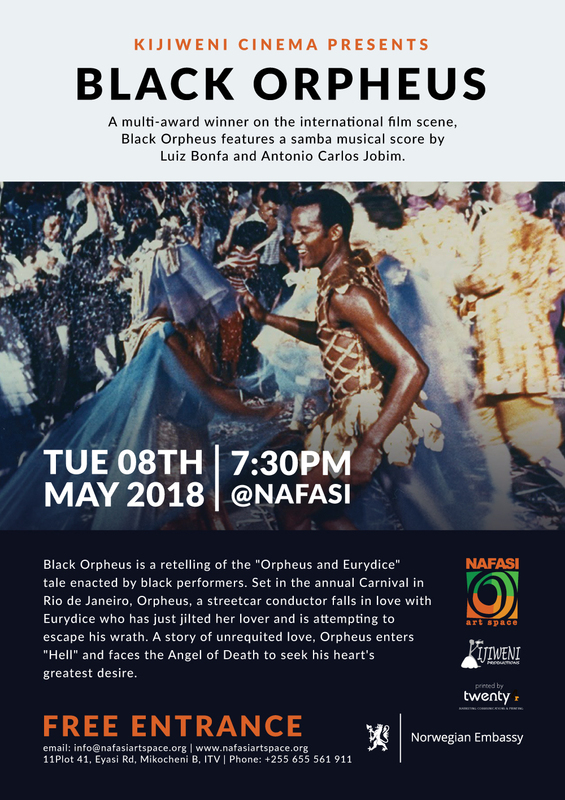 On Tuesday, May 8, @Nafasi Art Space Kijiweni Cinema will be screening the Oscar + Palme D’or winning, Afro-Brazilian classic ‘Black Orpheus’ (1959) for its 2 year anniversary! Black Orpheus is a retelling of the “Orpheus and Eurydice” tale enacted by black performers. Set in the annual Carnival in Rio de Janeiro, Orpheus, a streetcar conductor falls in love with Eurydice who has just jilted her lover and is attempting to escape his wrath. A story of unrequited love, Orpheus enters “Hell” and face the Angel of Death to seek his heart’s greatest desire. A multi-award winner on the international film scene, Black Orpheus features a samba musical score by Luiz Bonfa and Antonio Carlos Jobim. The screening is FREE and will begin at 7:30pm. Popcorn available for purchase. Jumanne, Mei 8, @Nafasi Art Space kusherekea mwaka wao wa pili, Kijiweni Cinema inawaletea sinema kutoka Brazil ya “Black Orpheus (1959)” iliyoshinda tuzo la ‘Oscar’ na ‘Palme D’or’. Black Orpheus inaigiza hadithi ya kigiriki ya “Orpheus and Eurydice” kwa kutumia waigizaji wakiafrika. Pambo la jukwaa limewekwa kwenye Carnival ya mwaka ya Rio de Janeiro, ambamo mwendeshaji taxi Orpheus, anakutana na kupendana na Eurydice ambaye anakimbia hasira za mpenzi aliyeachana naye hivi karibuni. Hii ni hadithi ya mapenzi, Orpheus aingia “Jehanamu” na kupingana na malkia wa kifo ili kukipata kile kitakacho uridhisha moyo wake. 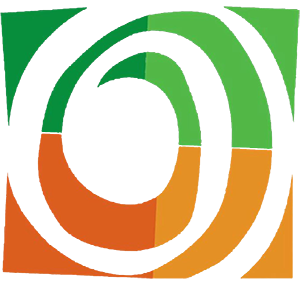 Filamu hii iliyoshinda tuzo mbalimbali za kimataifa ina mziki wa Samba uliyotengenezwa na Luiz Bonfa and Antonio Carlos Jobim. Filamu hii itaoneshwa BURE saa 1:30 usiku. Popcorn zitauzwa.